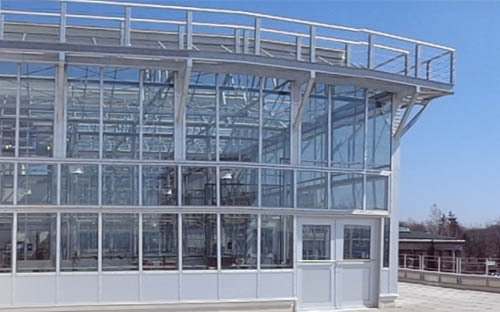 Our Greenhouse Solutions Team combines world class expertise in designing facilities for plant research with unparalleled experience building greenhouses for education. At JGS we strive to engage students by constructing greenhouse facilities that open them to limitless possibilities, and enable them to utilize the advanced technology in environmental control. 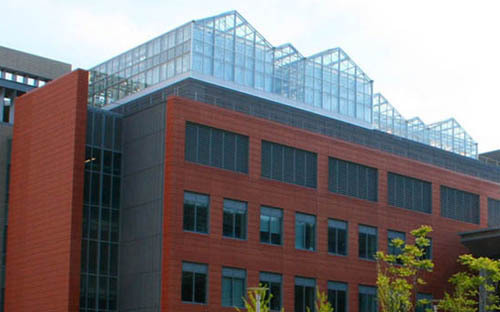 JGS is a worldwide leader in the design of technologically advanced research environments. We partner with the best Environmental Computer Manufacturers to ensure complete control of air, water, light, and plant nutrients. 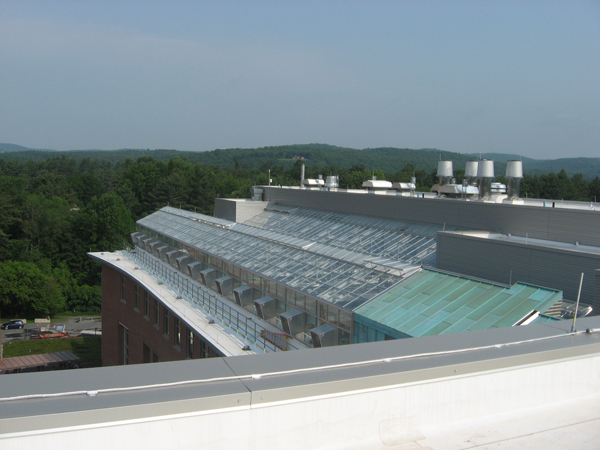 Each compartment can have varying environments, depending on researchers' needs: temperature, light, humidity, and CO2 variations. And because precision is essential for advanced research our climates are controlled to the most exacting tolerances. At JGS we strive to understand the needs of your students, and we provide customized solutions for universities, high schools, grade schools, and Parks and Rec Departments. 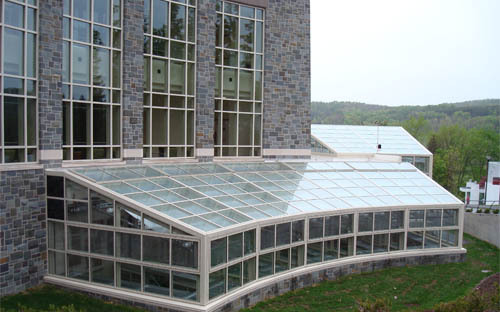 We will work closely with your architect to ensure the greenhouse facility is designed to complement your additional structures, and our experience includes connecting to the sides and on top of all types of buildings. Our component selection process to advise clients in the matter of energy conservation, sustainability, accuracy, and flexibility of design. Worldwide Maintenance Programs to ensure optimum ongoing performance no matter where you are located. 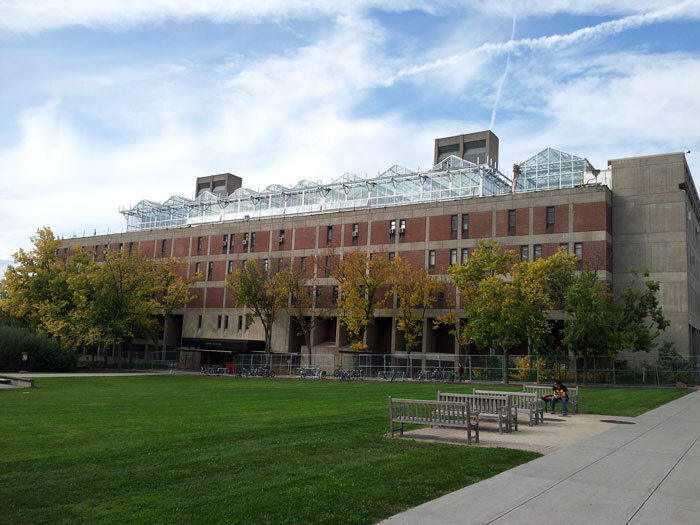 Call us when you are considering a new greenhouse educational facility, and discover why universities all over the world build JGS Institutional Greenhouses.